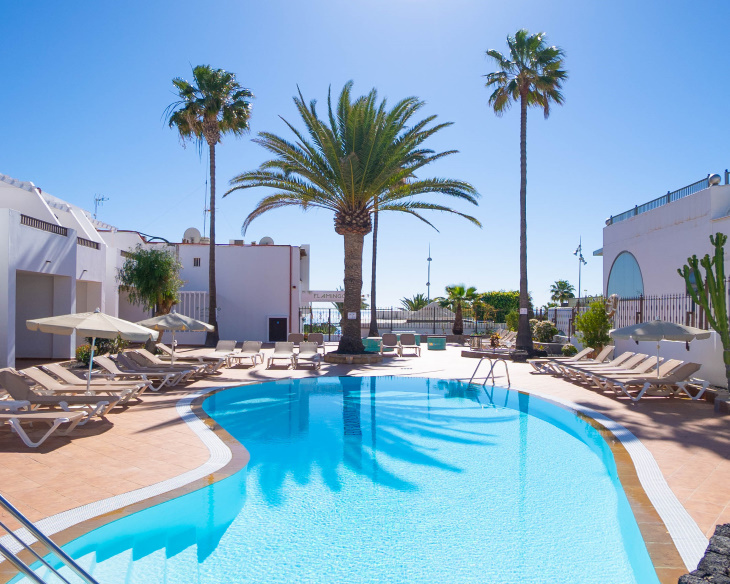 Apartments FLAMINGO Pto del Carmen, Lanzarote. SERVICES. 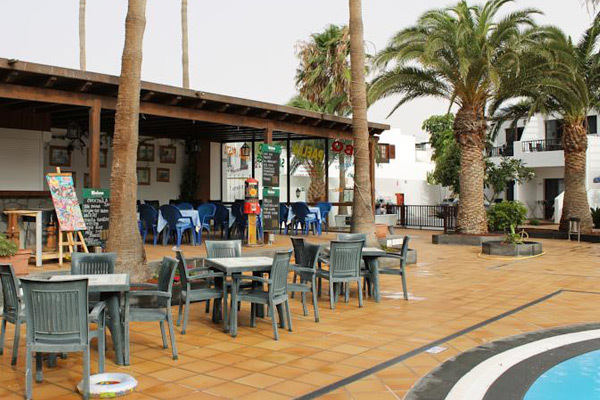 Services Fayna & Flamingo, Lanzarote. Reception from Monday to Sunday. Reception service from Monday to Sunday from from 9:00 to 14.30 and 17:00 to 21:00. We speak Spanish, English, German. Must confirm their time of arrival at least 24 hours in advance. FREE Wi-Fi Service throughout the complex. 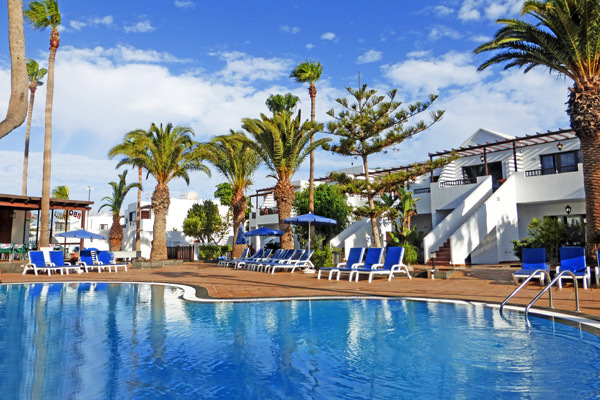 Heated pool for adults and children and solarium area with hammocks for relaxing, and gardens with native plants. Pool bar for our customers, we serve breakfast, beer, soft drinks, ice cream, cocktails, snacks, etc. Cleaning and change of sheets and towels. 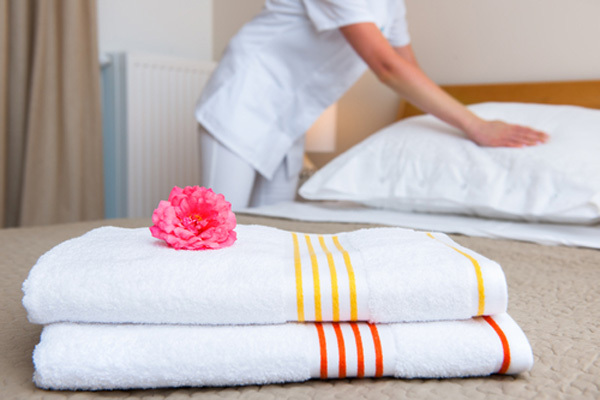 Apartment cleaning service five times a week, towels changed twice semada and linen change once a week. You can request extra change reception. 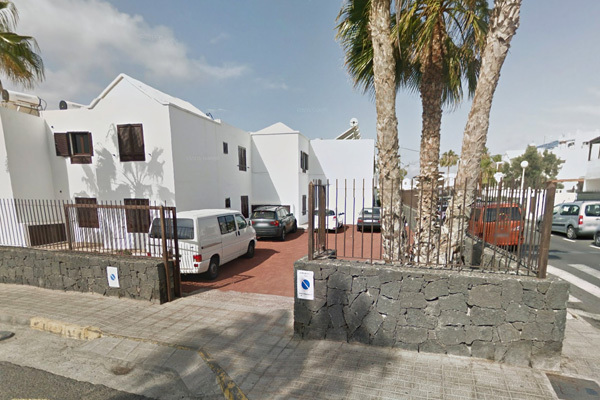 Private parking is possible on site but reservation is needed, the costs 4 euros per day. 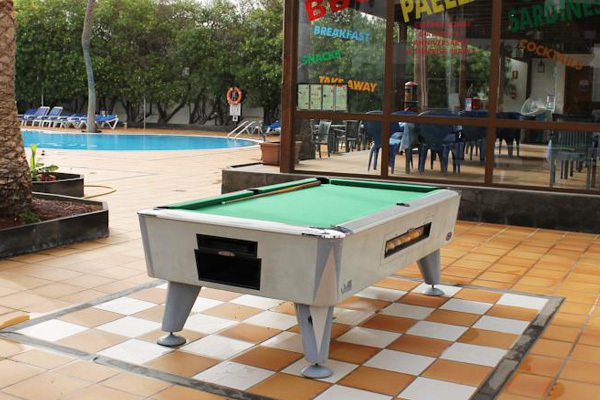 Very close to our pool bar you are a pool table for your entertainment. 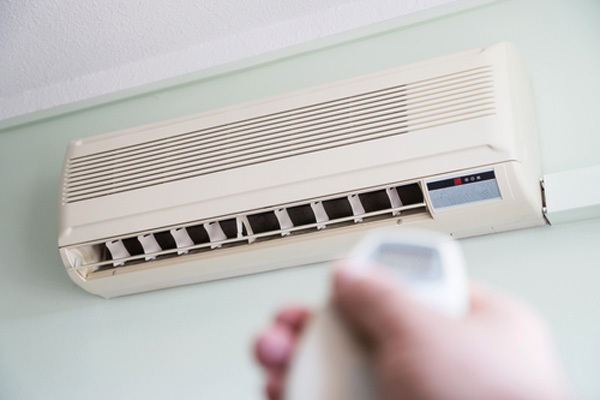 We offer for rent air conditioners, if you wish this service must be requested at reception. 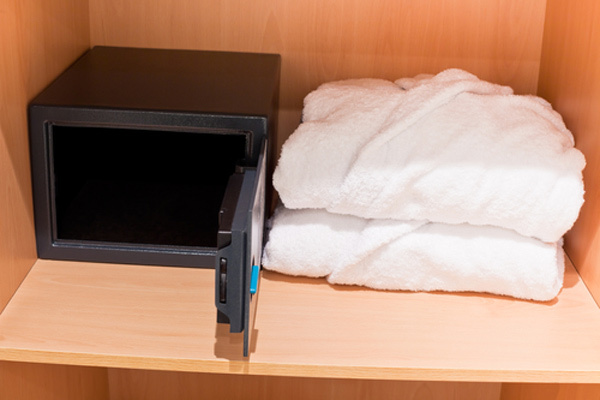 We offer our guests safe deposit boxes for rent. 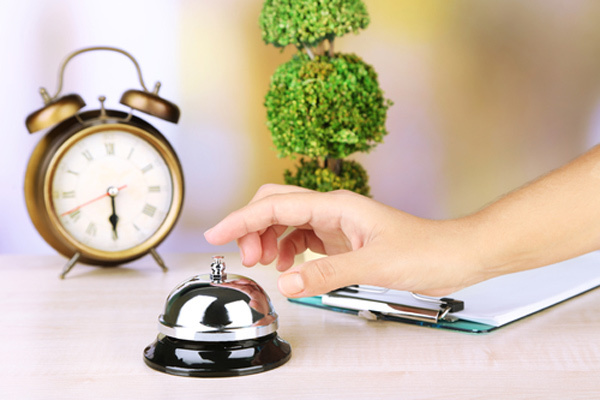 Request this service at reception. 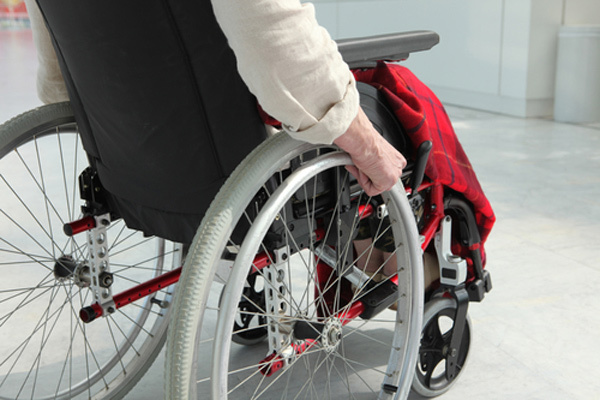 Our complex have been specially equipped to transport disabled. 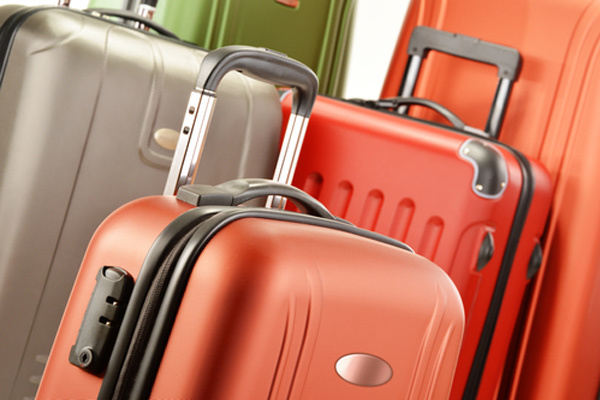 Your flight is in the afternoon and do not know where to leave your luggage?, don't worry, you can leave your suitcase on a space that we have conditioned for it.